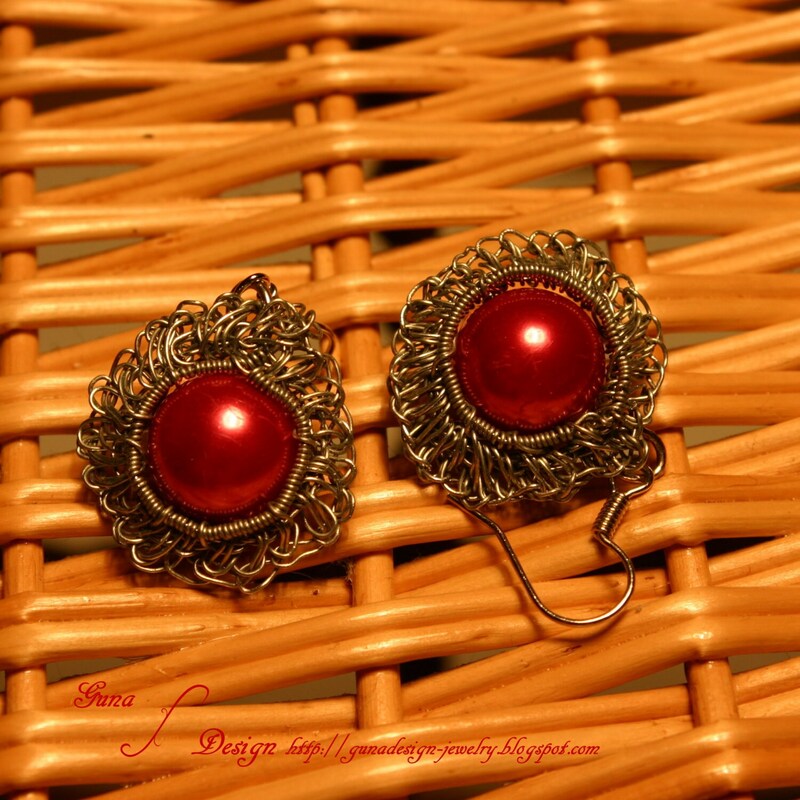 I love to combine different jewelry making techniques and materials, it can give you the most unexpected results. 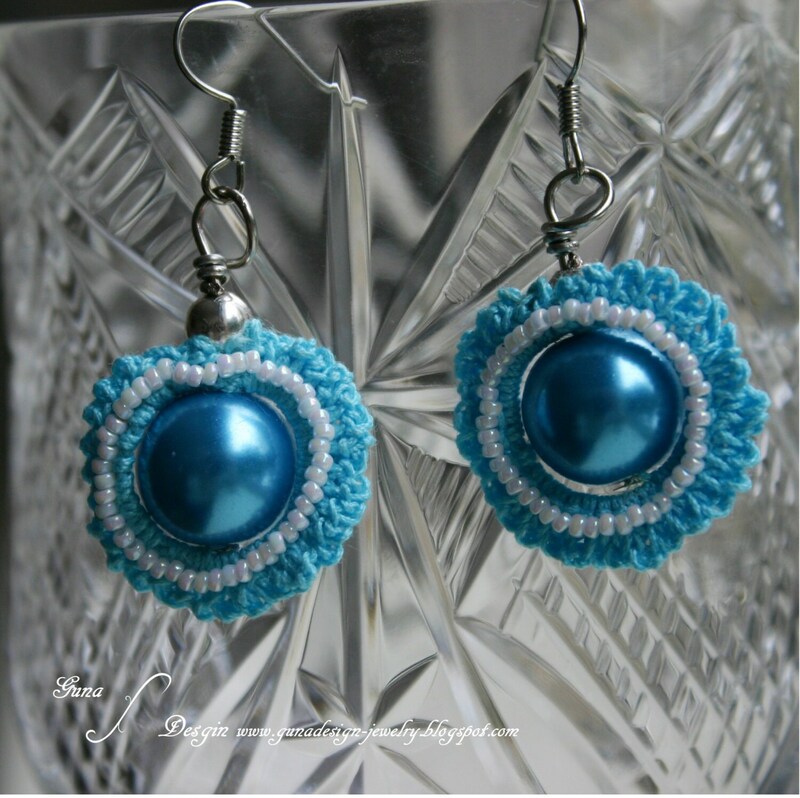 This time crochet earrings for woman by using jewelry wire. 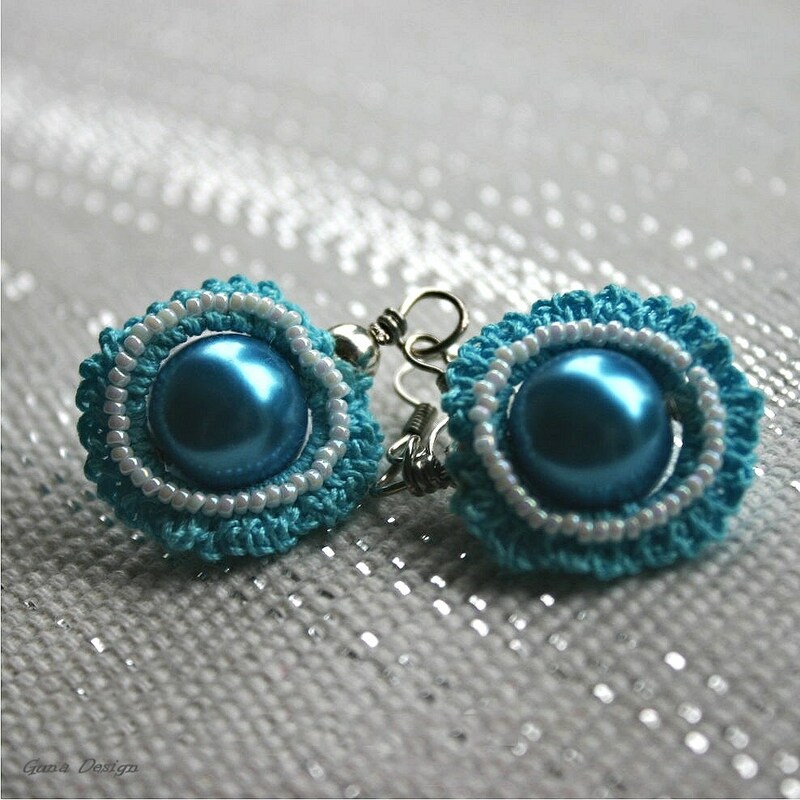 The tutorial explains the basics of crochet and wire jewelry making techniques to create these earrings. 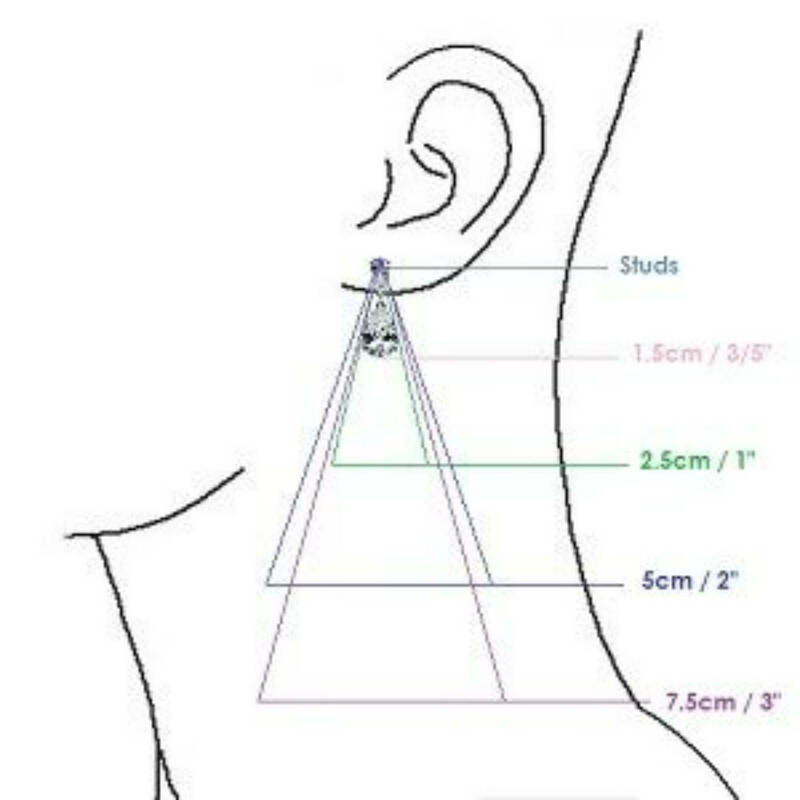 In case you have no experience to work with jewelry wire, the DIY document also describes the same design made from crochet yarn. Nice way to start. 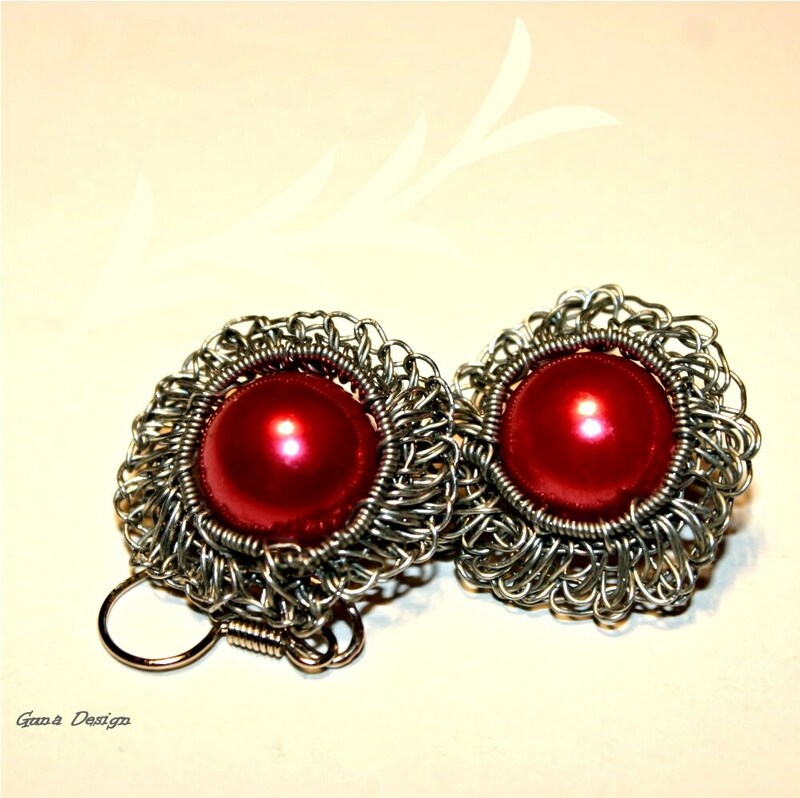 Beads, jewelry wire or crochet yarn, seed beads, earring hooks, headpins, Beading thread for yarn crochet earrings. Flat nose pliers, Side-cutter pliers, Round-nose pliers, Crochet hook. To make a coiled wire you will need a knitting needle and/or a drill. After Etsy receives confirmation of payment for your order, you will be able to download your order from your receipt in the "Your Purchases" section on Etsy. Read more about how to download a file you purchased here: https://www.etsy.com/help/article/3949. If you have any questions, please contact me. Because this is a digital file, there are no refunds on this product. You cannot "return" this item or receive a refund after the file has been sent to you. Your purchase constitutes agreement to these terms. This is PDF file - To view this tutorial you will need a free copy of Adobe's Acrobat Reader. *You may sell the finished items, provided you give the credit to Guna Andersone (gunadesign) as the designer. 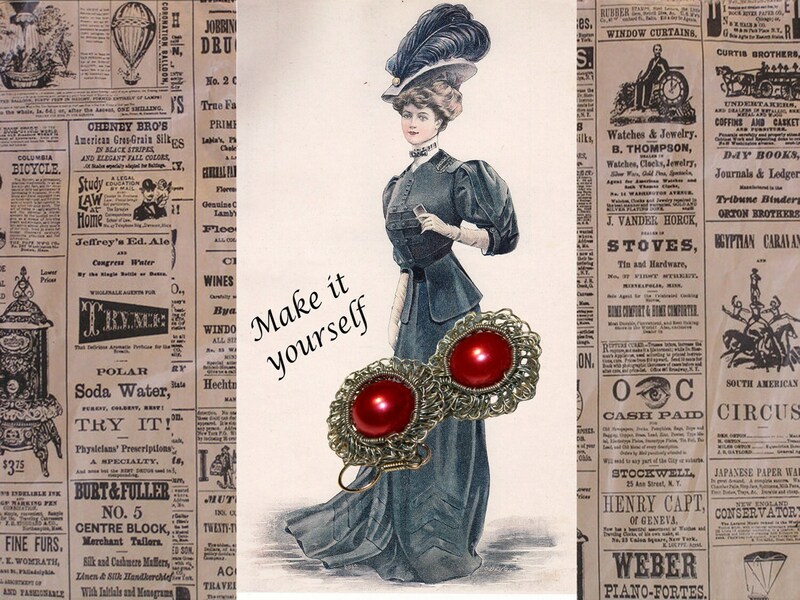 Please visit my shop I add regularly the new handmade GunaDesign jewelry and accessories.